Sean Michael O’Brien born November 12, 1982. Sean attended All Souls Elementary School and transferred to Heritage High School where he graduated from in 2001. While at Heritage High School Sean enjoyed playing both varsity lacrosse and football. After high school Sean received an associates degree from Heritage College. 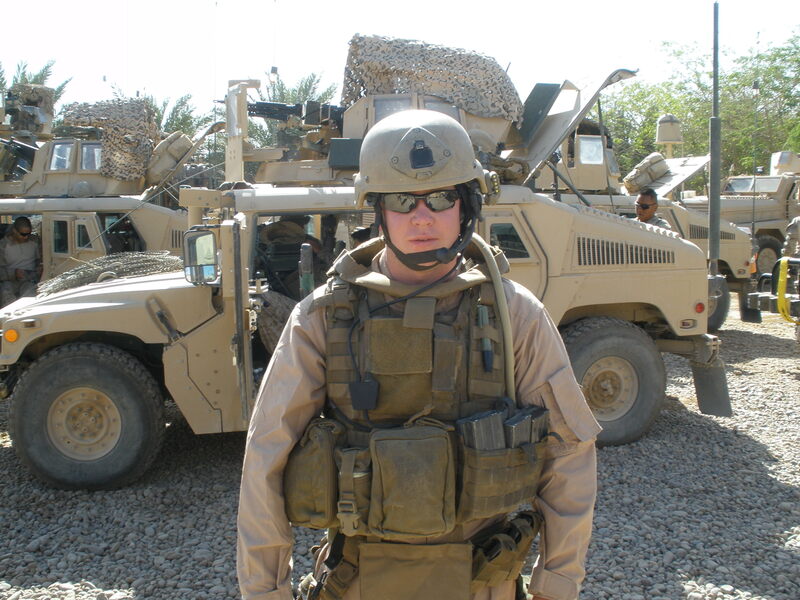 Upon the completion of his degree Sean joined the Navy and became a corpsman with the Marines. During this time he married Ali Le Coq also of Littleton and has since been deployed to Iraq where he serves with the Fourth Force Marine Reconnaissance unit. He is scheduled to return home in November 2008.